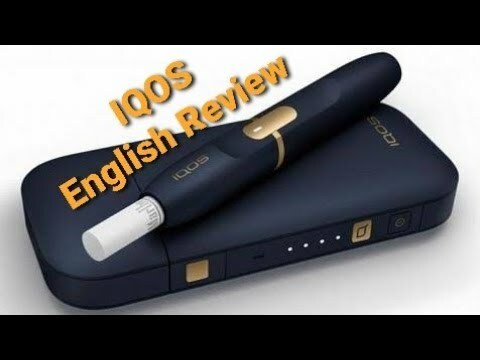 A brief review about the new philip morris smoking device, iqos. Heat not burn. Sorry about my daughter moaning in the background. English. New video update available with experiment, burning a regular cigarette in the Iqos. See for yourself.